A great pie is a thing of beauty. And from strawberry to coconut to pumpkin, in the morning or way late at night, Houston has no dearth of them. We list the top 10 places to find the best. Perhaps you’ve seen Three Brothers Bakery’s ‘Pumpecapple Piecake’ on CNN, Good Morning America or Saturday Night Live. This ‘turducken of pies’ is an 11-inch behemoth with layers of spice, chocolate and pumpkin spice cake, with apple, pecan and pumpkin pie all rolled into one. But the family-owned bakery isn’t just crazy pies, they are serious about their cakes, pies, and cookies. They trace their baking lineage to their Polish forefathers who escaped Nazi concentration camps in World War II. Brothers Sigmund, Sol and Max Jucker opened their bakery in Houston in 1949, hence the name, and the rest is history. Not Jus’ Donuts in Third Ward is turning heads with its spectacular pies. 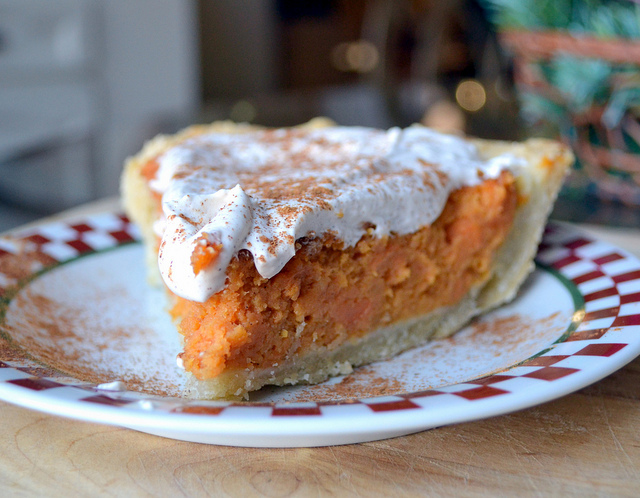 Order by the slice or by the whole pie, but make sure you get a taste of their sweet potato pie, which has been praised by Cake Boss’s Buddy Valastro. It’s no surprise, as this bakery’s baking tradition has been passed down through generations, tracing back to the the owner’s grandmother in the Igdo tribe in Cameroon. 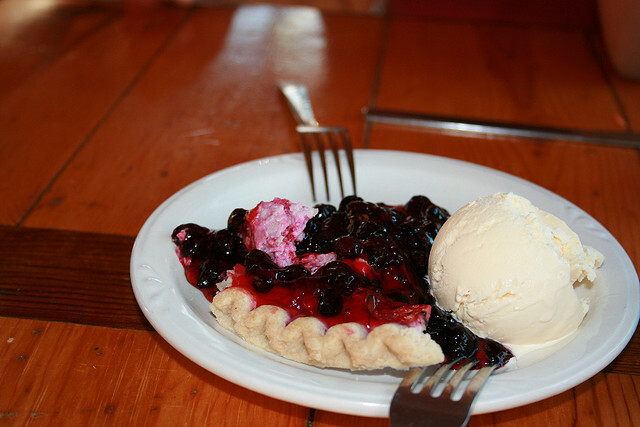 Flying Saucer Pie Company’s pies are good, and everyone knows it. Every Thanksgiving, crowds form huge lines around the block waiting for a taste of the flaky, homemade goodness that has kept the bakery in business for 48 years. Their most popular is the strawberry cream pie, but the bakery has all kinds of fruit, cream and holiday pies. If you love the pies from Liberty Kitchen and BRC, then you’re in luck because you can order them whole from Petite Sweets. Choose from apple, banana cream, cherry, chocolate pecan, coconut, key lime, lemon meringue, or pumpkin, but just make sure to put an order in at least three days in advance. After a night out on the town or the morning after, pie is not just the hero needed but also the hero deserved. 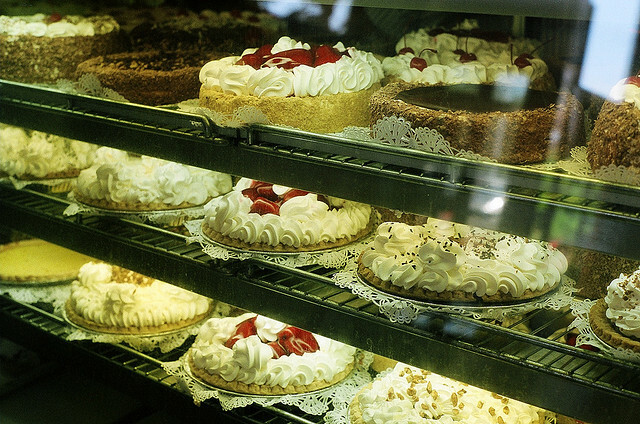 With two locations, House of Pies 24-hour bakery can satisfy a pie craving at any time, appropriate or not, with their dozens of pies, from the traditional banana cream pie to their house special ‘Bayou Goo’ pie. For the kid at heart, Ooh La La Dessert Boutique is the paradise of dreams. Their selections include Reese’s Mousse pie, Oreo Mousse, and Snickers pie. You can order a whole pie or by the slice, or you can also order one of their mini pies known as ‘Cutie Pies.’ Wash it all down with a Nutella latte and maybe watch some cartoons because why not? Who says that all pies need to be full size? Mighty Sweet Mini Pies has changed the pie game with their mini pies. Meant to be individually sized, these pies are the perfect after-dinner treat, and they also make for great gifts. The best part is that since they’re so small, you can try them all. This low-key bakery is a hidden treasure, especially during the holidays. With no wait or line, but equally delicious pies, The Pie Factory has been in business for over 30 years and offers a large variety of pies available for pick-up. Looking for those desserts just like mom used to make” Take the Cake certainly accomplishes just that. 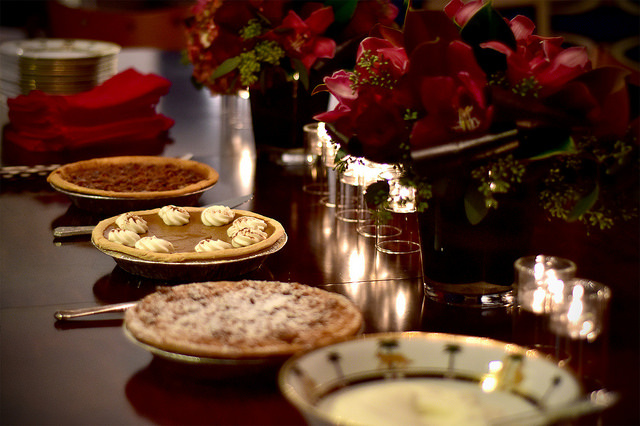 The husband-and-wife team trained at the esteemed Culinary Institute of America and all over Europe, but their humble joint offers pies and cakes from their mothers’ beloved recipes. 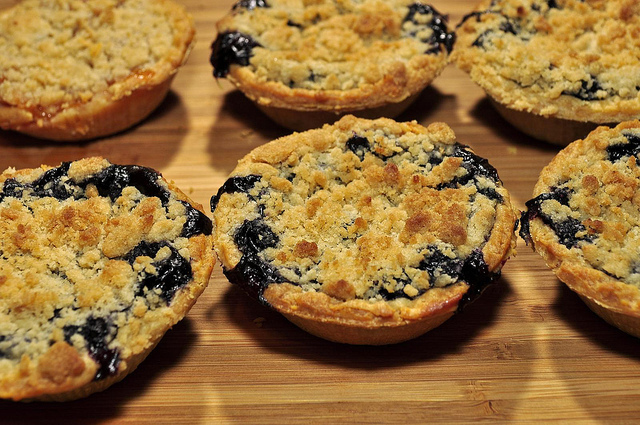 Pick up a pie and head over to nearby Bear Creek Park for a lovely picnic. 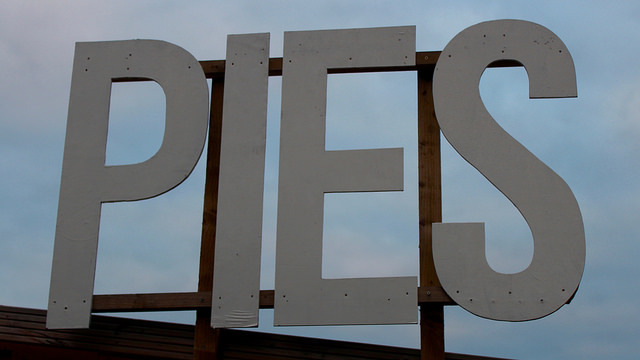 If you’re looking for a great pie in Conroe, make sure to stop by the under-the-radar bakery, Pie in the Sky Pie Co. Choose your pie over a well-made omelet for breakfast or a panini for lunch, and order your pie for dessert by the slice à la mode or whole. If you’re not in the area, they also ship straight to your door.